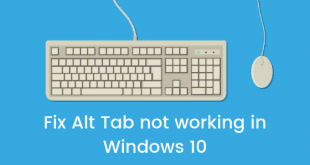 Windows 10 as we have said countless of times is a great and major refresh in the Windows series of operating systems by Microsoftm, it provides and comes with some of the best features that you can use in your day to day life. 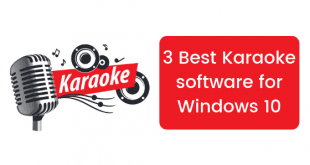 One such feature is the in-built screen recording feature that comes with Windows 10 and you can easily record games as well as screencasts using it. Before Windows 10 it was still possible to record your best moments in most games, but you had to rely on 3rd party software to do so. Microsoft deemed it as a popular enough feature to add it to the OS itself, and that’s what we are going to talk about today. The Game DVR is quite remarkable, unlike most software of the old that fulfilled the same purpose, the Xbox Game DVR has minimal performance degradation; which means you won’t lose a lot of FPS to get something so basic. 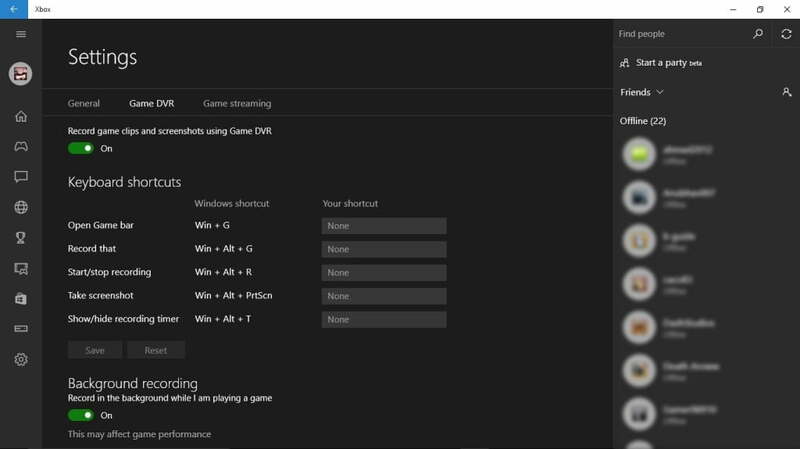 Using Game DVR is quite simple – it comes preinstalled with Windows 10, and it is pre-enabled as well. All you have to do is press WinKey+G to bring up the GameBar as you can see in the screenshot above. Hit record and you will start recording! In fact you can record any screen you want – this feature is not limited to just games. You can even record desktop – now it might ask you if what you are looking at is actually a game, but you can just tell it that is and it won’t mind recording it. There really is nothing more to it – there are direct shortcuts which are listed below, so you don’t have to actually open the GameBar, but this is as simple as it gets. However – there is one more thing. You can’t be recording what you are playing all the time – it’s just not feasible. And that’s where background recording comes in. 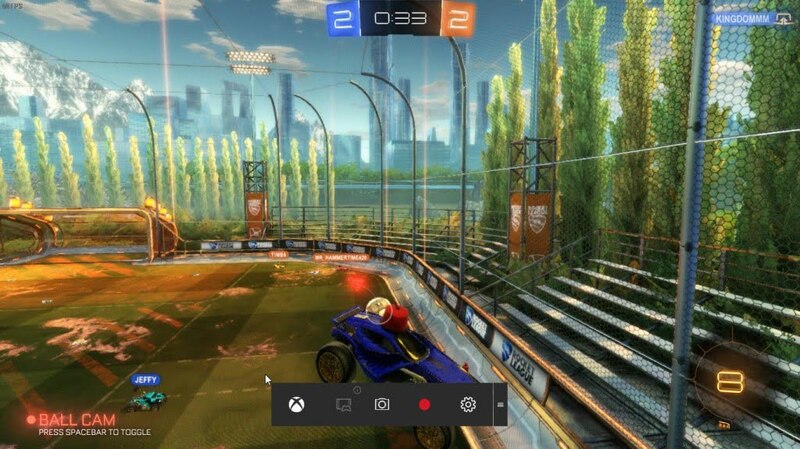 The Game DVR will record up to 10 minutes of your gameplay in the background, which can be saved with the press of a button; giving you the ability to save the moments that you thought you lost. WinKey + Alt + G to start record the past few moments. WinKey + Alt + R to start or stop a manual recording. WinKey + Alt + PrintScreen to take a screenshot. WinKey + Alt + T to hide or show the timer while recording. Now these might look very complicated, and the solution for that is setting your own shortcut – which you can in the Xbox App’s settings menu. 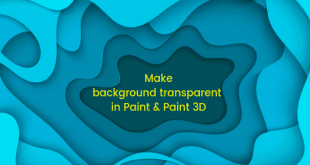 Here you can set your own simpler, easier shortcuts to perform the simple, easy tasks. Microsoft has really outdone itself with this one – it’s a highly requested feature, essential for us social creatures of the new; now built into the OS itself, with as few overheads as possible resulting in minimal impact on performance while making it extremely user friendly – and yet it’s flexible enough to record whatever you want to record with it, not just games but even your PowerPoint presentation.